Sorry – now fully booked. This is a 10 week course for students that already have some knowledge of working with clay and want to continue with their own ideas in a workshop environment. We have been asked for this course by a number of our past and present students and have run successful similar workshops previously. 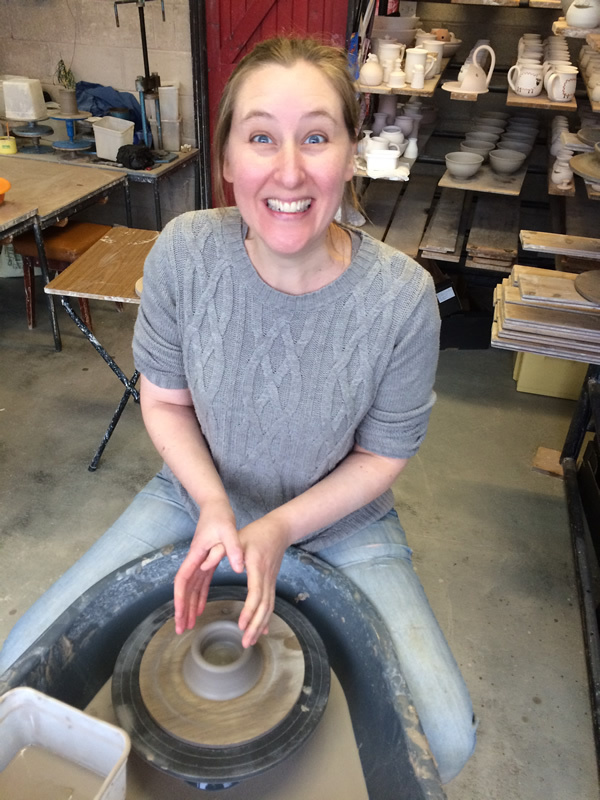 If you are a beginner then I would recommend coming and doing at least a half day course with us before enrolling on this or a future workshop-style course. Bentham Pottery will provide stoneware clay and terracotta clay, as well as tools and equipment and a range of glazes, under-glazes, slips and resist material. We currently have 4 pottery throwing wheels available for use. The session will begin at 1pm and finish at 3.00pm (2 hours). Tea & coffee facilities and biscuits will be available. The cost of the course is £140 per person, payment in advance. On top of this, there will be a charge of £5 per kilo of finished (ie fired & glazed) work. We have plenty of pottery tools, so there is no need to bring any. We recommend wearing old warm clothes though, as it can get cold in January. 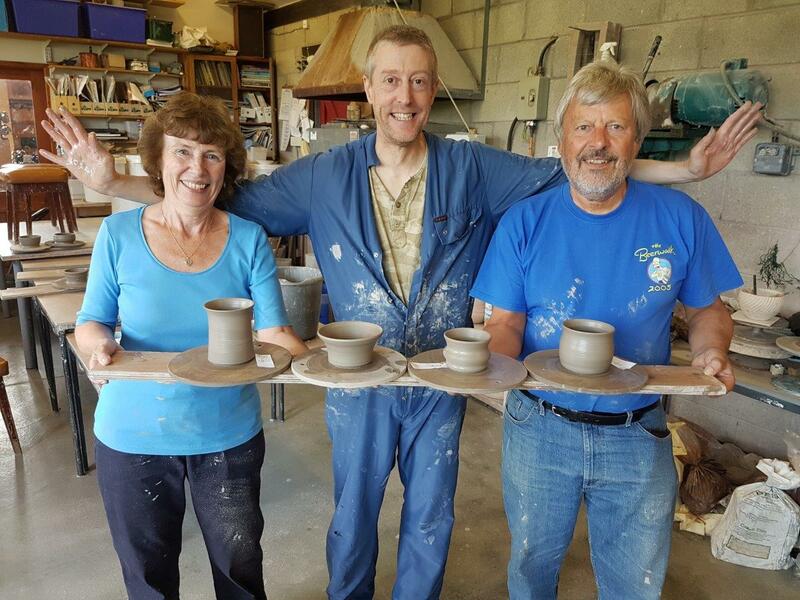 Email us on lee@benthampottery.com to reserve a place and we’ll then send details of how to pay. We need 6 students for it to be viable (but no more to allow plenty of room and attention). If we don’t get the required numbers, obviously all payments will be returned.